Temperatures finally shot up to 29 degrees this week in London! And how we deserved it after weeks of miserable rain! 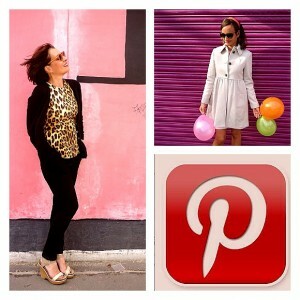 Time to dig out my retro Vichy Gingham dresses, shorts & shirts! I can never get enough of this summer essential, it’s an all time classic and you can style it cute or tough! 1. Wear Vichy / Gingham for work! 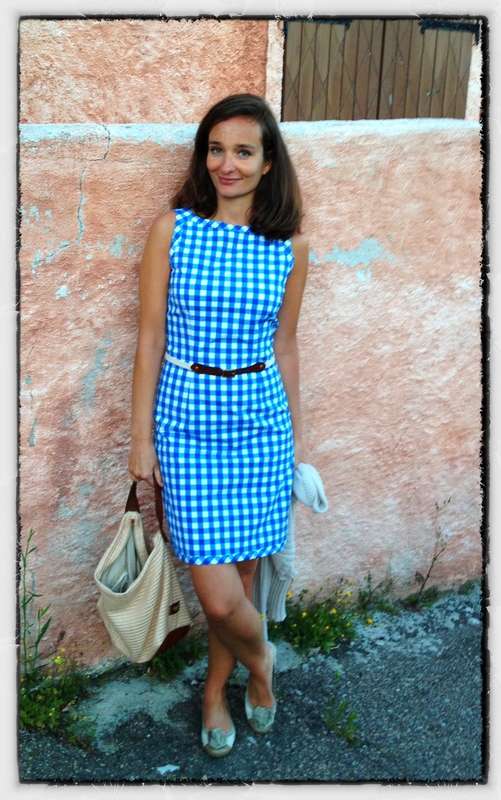 Above and below: My blue-white Gant shift gingham dress is classic enough for work. No excuse to not be fashionable at work! 2. Wear Vichy and Gingham girly like Brigitte Bardot! Girly and cute is this 50s A-line skirt dress from Miu Miu, worn by Kirsten Dunst. Pair it with ballet pumps and a straw bag, irresitable! 3. Rough it up 50s style! Go rock ‘n tough 50s with a Vichy checked blouse from Guess SS 12. Seen in British Glamour May 2012.
where on earth can I get hold of one? Thanks for your comments. I’m afraid you won’t be able to get hold of the dress anymore, it’s last year’s summer season! I remember when I bought mine (half way through the season) the small sizes were sold out already so I bought a bigger one and had it made smaller at the tailor. 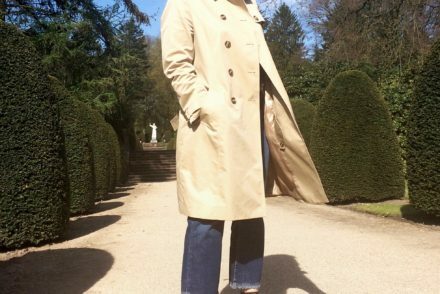 I remember Gant in London’s Regent Street had a few back in December, they might still have the bigger sizes and you could have it taken in? !